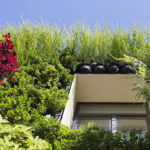 There are many different types of vertical gardens. You can choose from a range of plant types, colours, shapes and sizes. Always take climate into consideration. 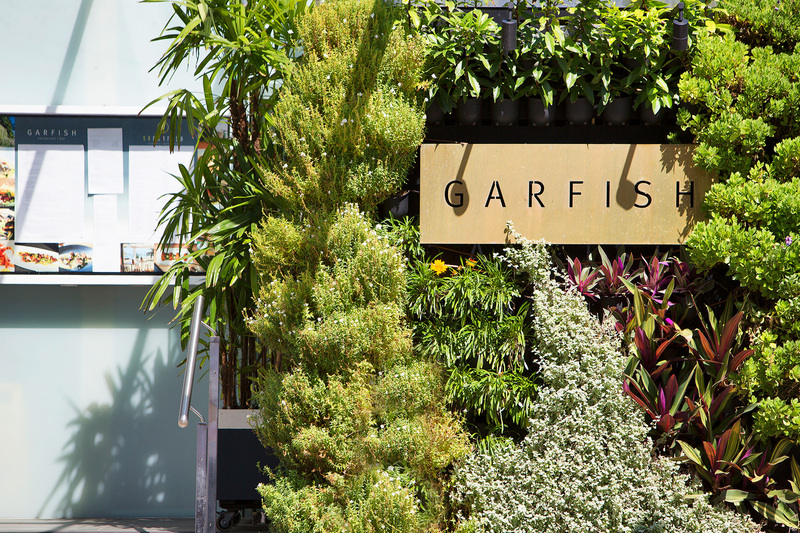 When choosing a vertical garden Brisbane residents, for example, will need to choose plants that are more resilient in a warmer climate. Whatever your location we can supply and professionally install an amazing looking garden in any area of your home. A Vertical Garden can be set up no matter how little space you have. You can set up your vertical garden in any room of the house. 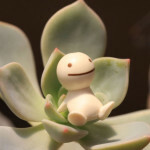 You can also have it outdoors to divide off an area, or to beautify a plain part of the garden. A vertical garden is beautiful and it will make the outdoors seem inviting. You may wish to have it as a feature of your entertaining area. You may choose to have us install your vertical garden by a main window so that you can enjoy it from the indoors too. 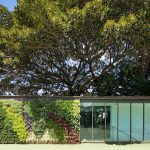 A plain wall can become a work of art with a vertical garden. A vertical garden is perfect for covering up those less than ideal areas of the home. A garden indoors brings nature inside. There are a variety of options that can produce a stand out feature for any room of your home. 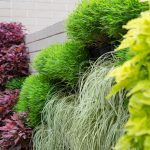 Humid conditions such as bathrooms are ideal for mosses and the like, which thrive on moisture. 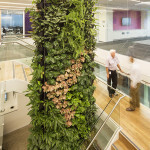 We can install your vertical gardens professionally and they will look amazing in your home.Of the many aesthetic vertical gardens, Melbourne and Brisbane have to choose from, there will be something to suit your home, whether you are using it indoors or out. For the consultation contact us today!